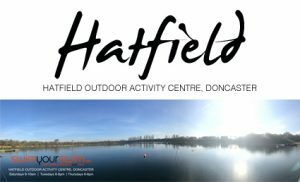 Subject to ratification we would like to extend our congratulations to the 5 swimmers who successfully completed their Ice Miles with us on Saturday at DCLT’s Hatfield Outdoor Activity Centre in Doncaster. 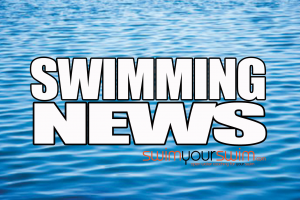 The mix of swimmers were literally from opposite ends of the country, from the South Coast to Scotland and all points in between. Luckily the mild weather hadn’t tipped the thermometers over the magic 5ºC mark, leaving us just .5ºC to spare at 4.5ºC. With 7 attempts lined up and some very lively weather ( Hatfield is relatively sheltered so safety was never an issue ) we all had a very busy morning. 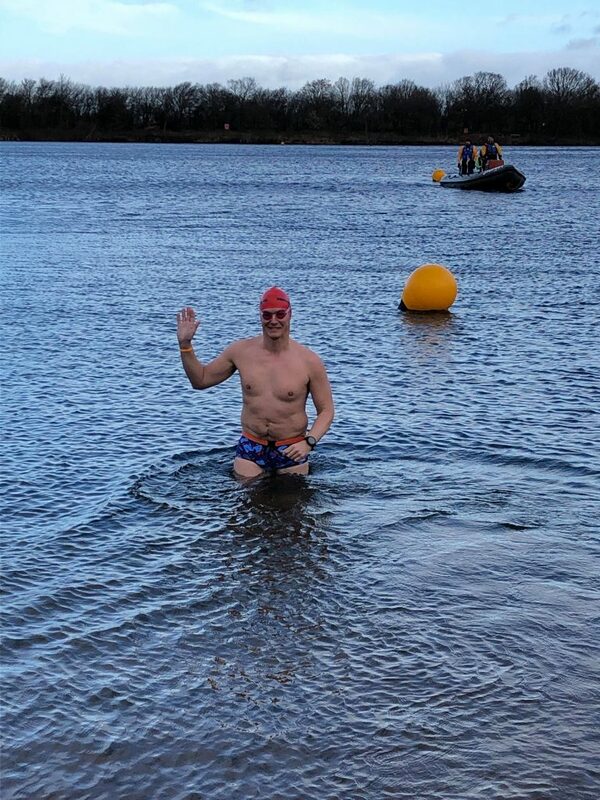 Two swimmers, Robert and William will be back to to settle some unfinished business in the near future and we look forward to helping them secure a successful Ice Mile. 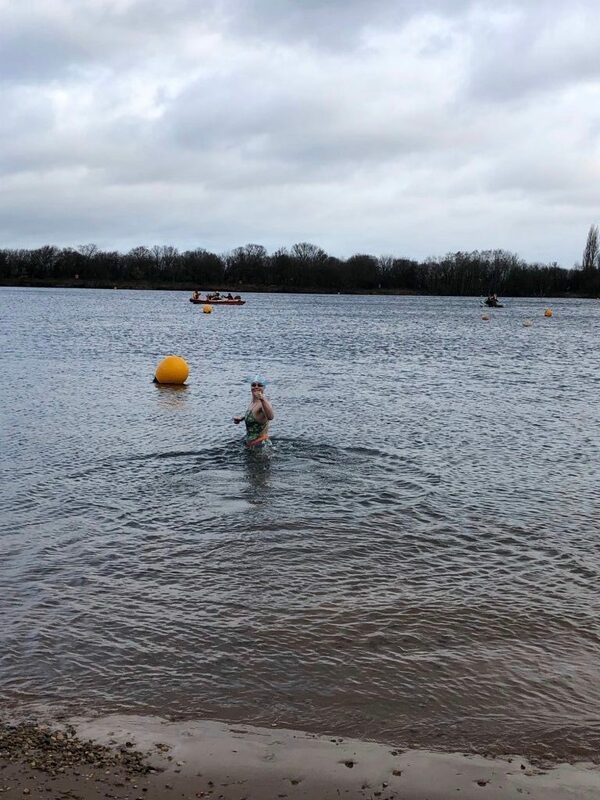 First away yesterday and returning for her second Ice Mile in less than a month was Nikki Pope. 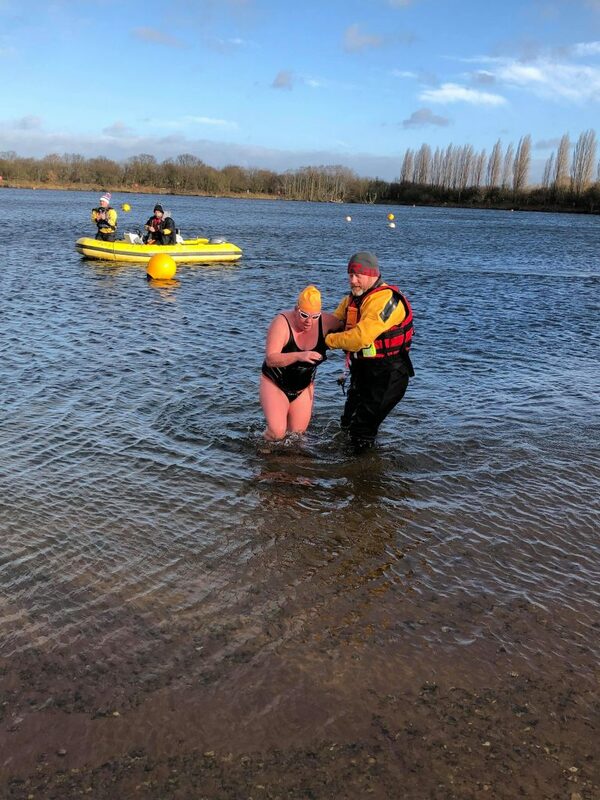 Nikki reduced her Ice Mile time by 4 mins, thats nearly 16 minutes off of last years time which is nothing short of superb and in addition throwing in her best recovery to date. 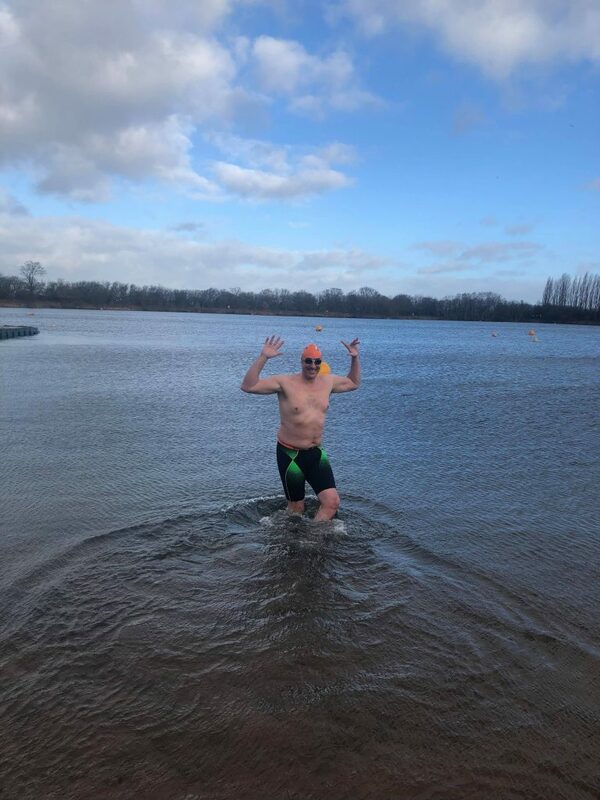 Graham Lock completed his swim in silky smooth style, and finished with probably one of the best recoveries we’ve seen at Hatfield, if Carlsberg did Ice Miles… Well done Graham. Phil Jackson lined up for his 5th Ice Mile and had it all done and dusted almost before we had chance to start the timer. Same time next week Phil. Caroline Saxon who is getting ready to join the IISA GB team in Murmansk in March, completed her second Mile with us on Saturday, and as expected did the team proud in her preparation. The team should have nice warm heads in Murmansk thanks to Derry at The Big Bobble Hat company who’s kind sponsorship of Big Bobble Hats was gratefully received by Caroline on behalf of IISA GB. 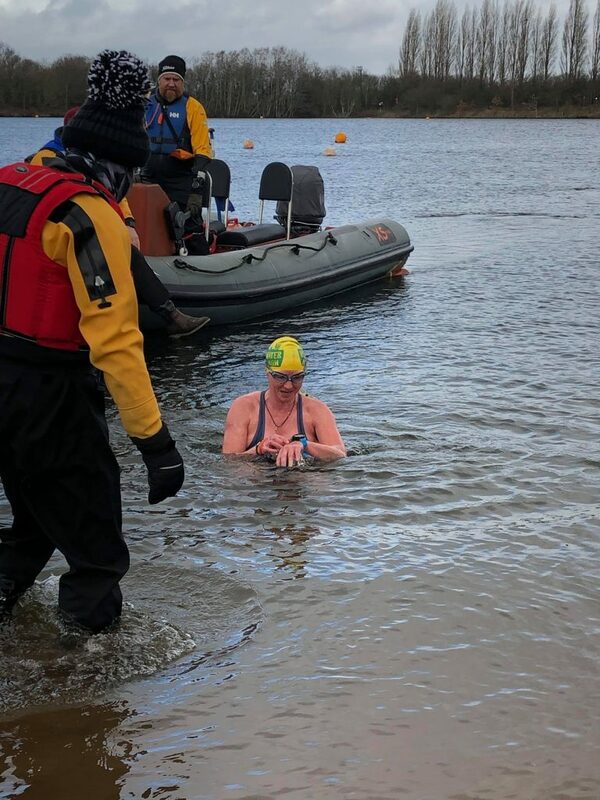 Kathryn Pratschke joined us from Scotland and achieved her second Ice Mile in blistering form, aided in recovery by fellow swimmer and incredibly young looking Gillian, Kathryn’s on the day support. We look forward to seeing you both again in March on your home ground. The Team finished off an amazing weekend celebrating Izzy Fishers 50th birthday. 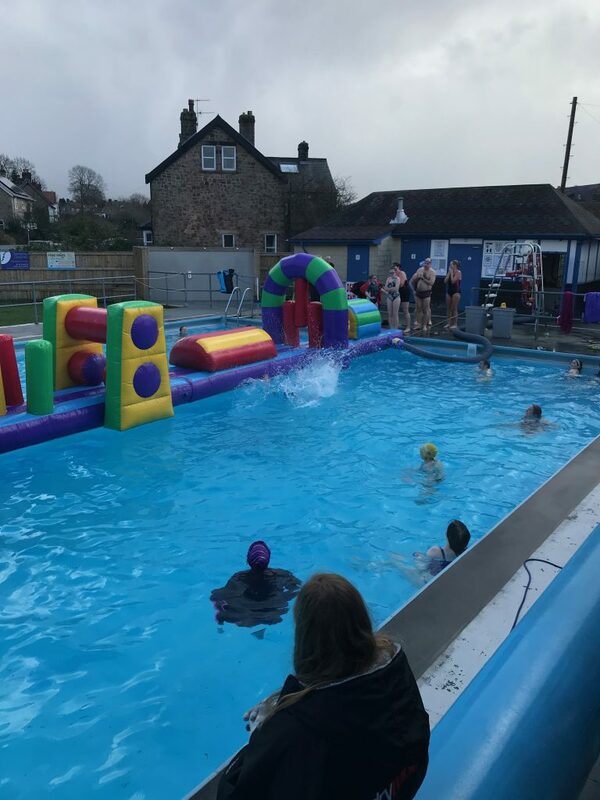 Everyone met at Hathersage Lido and it’s a testament to Izzy’s character ( or maybe the promise of chocolate cake ) that so many people turned up to celebrate with her, we loved every minute of it and it was great to see lots of happy smiling faces. If you’ve not been to Hathersage yet get yourself there, it’s a fantastic open air pool with great staff and an even better cafe downstairs, all highly recommend. Thanks as always to everyone that volunteered this weekend, superb teamwork. 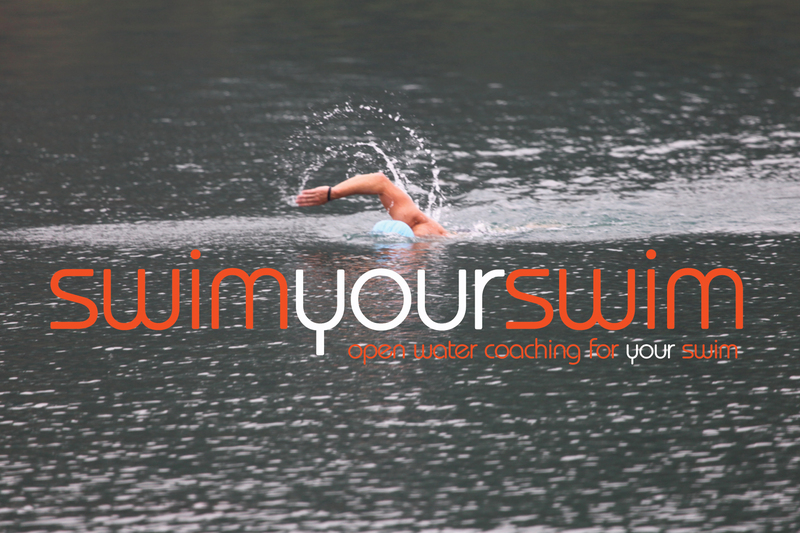 ← Fancy Swimming The Channel?